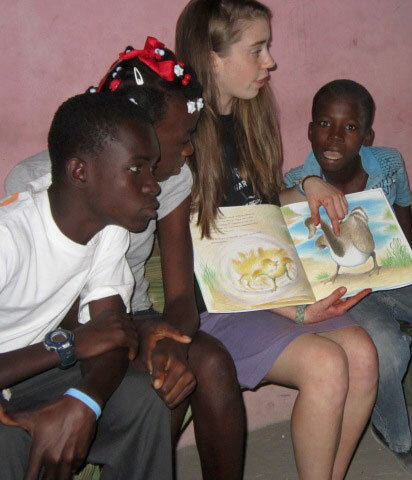 The library was imagined in 2011 by a Westminster Presbyterian Church high school student while she was visiting the mission in Haiti when she realized there were not any available books other than textbooks. Starting in 2012, through donations of books and monetary funds, a collection of books that were culturally sensitive, had Christian values and/or were connected to the studies of the students were gathered and delivered to the mission. Since then Westminster has renovated two rooms at the mission to house the library. These rooms now also contain computers for the students to use to do research. 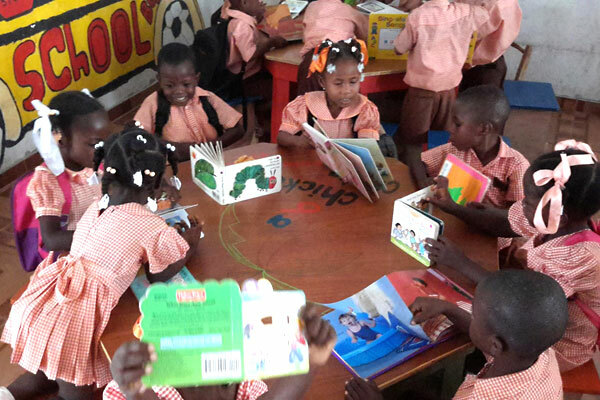 In 2015, a Haitian librarian was hired. Connecting this gentleman with a librarian in a successful library about an hour from LaCroix has allowed for his training and a support network. As a library is a new concept to most people in LaCroix we continue to assist the mission leadership to allow for growth. Continuing to supplement the book collection so it becomes large enough to support this community. 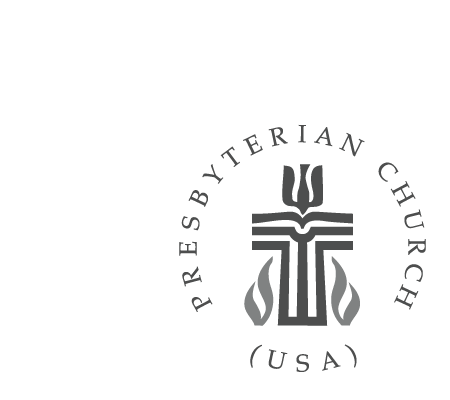 Pray for this project, the Haitian librarian’s leadership and for the library to be a great learning aid for the staff and students. Purchase a book on our Amazon wish list. A team traveling to Haiti will deliver this for you. Donate online through Westminster to cover the cost of books purchased outside of Amazon. A portion of these funds may be used for shipping if we accumulate more than can be carried in our normal method of suitcases. Contact Jenny Gallo with questions regarding this project.